Prince Eugene Fitzherbert. Prince Eugene Fitzherbert (I Amore his name and him). 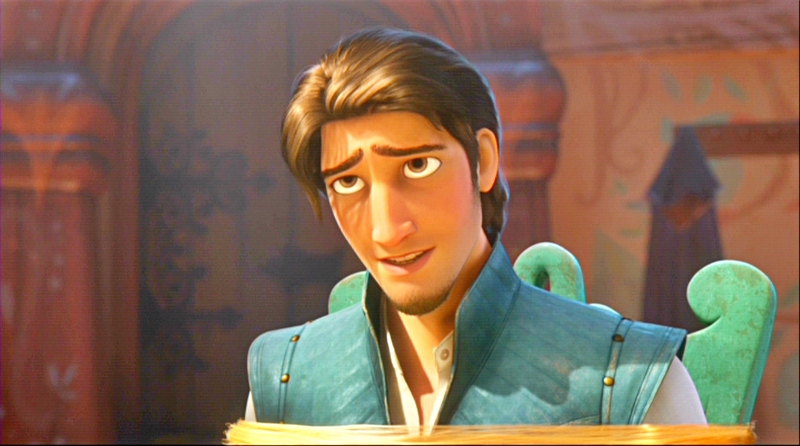 HD Wallpaper and background images in the Disney Prince club tagged: prince eugene fitzherbert. This Disney Prince photo might contain segno, manifesto, testo, lavagna, and poster.